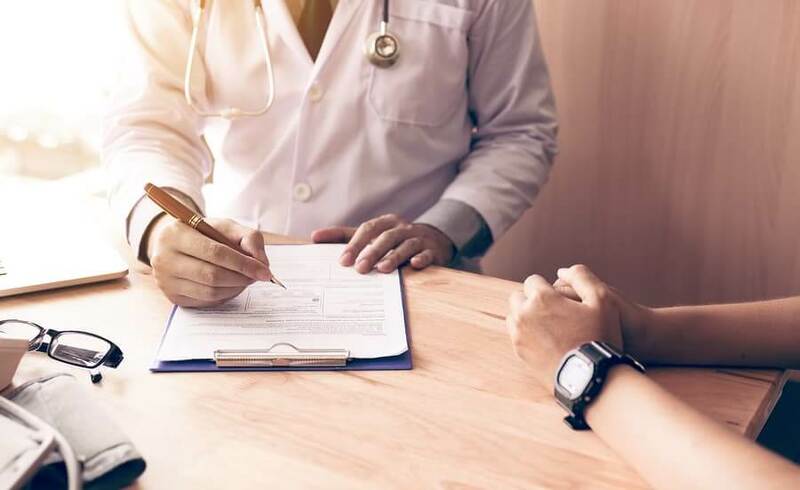 Mistranslation occurs in all sorts of situations, but if it takes place in a medical environment it could be unnecessarily disadvantaging a patient. This could lead to a lawsuit if an injury takes place due to the misunderstanding of a translated document, or a conversation between a health professional and a patient. Patients’ lives are put at risk if there is no interpreter available to communicate with the patient. Relatives might be able to use sign language or even draw illustrations to show the patient’s symptoms but if only one incorrect word is used the consequences for the patient could be devastating. This could lead to the patient failing to understand a diagnosis, or even taking medication at the wrong time if the communication is not clear. A medical interpreter has a special training which ensures that the patient fully understands all the information required for a diagnosis. In America there are federal and state laws in place that state every patient is entitled to a medical interpreter who is trained and working for a medical translation services. If this is not provided a penalty could be the result such as imprisonment and hefty fines. Any medical professional running his or her own practice is unlikely to hire a dedicated medical interpreter due to both the cost and not being able to keep the interpreter busy enough. This is when it’s best to hire the services of a qualified medical interpreter by using your phone. This is considered to be the most economical way of staying within the law and also provides the linguistic help as required. Medical document translation services are useful services to have at your fingertips, as there is so much paperwork to do in the medical field that accessing a professional document translator keeps your translations up-to-date and with the right terminology. Once you have established a relationship with a specific medical translator you will be sure the translator will become familiar with the sorts of translations that are required by your sorts of medical situations. This will give you the peace of mind that no misunderstandings will take place.